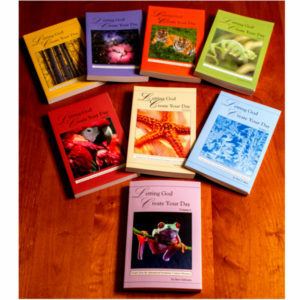 Explore the different views and history about the origin of the universe and why we are here. 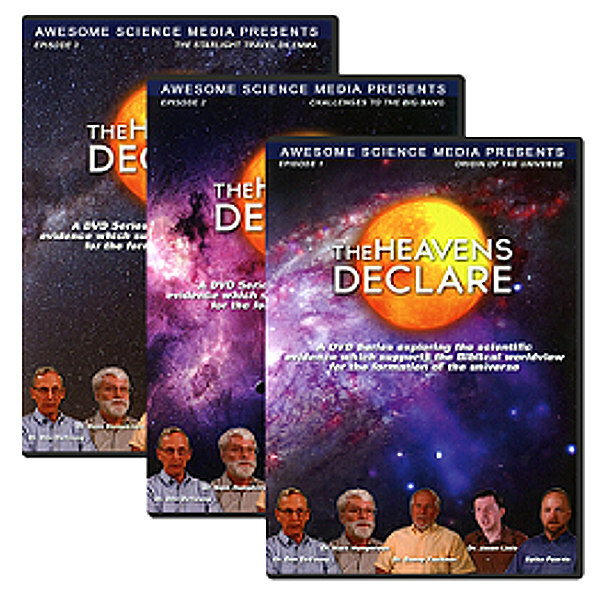 The Heavens Declare is a DVD series exploring the scientific evidence which supports the Biblical worldview for the formation of the universe. Episode 1 – “The Origin of the Universe”: This episode introduces the entire series about origins and the two competing worldviews; the biblical and a naturalistic worldviews. The experts address several scientific challenges to the Big Bang, but also focus on the naturalistic view as a philosophy rather than just data. Finally, the experts focus on the implications and human response to each worldview. A simple Gospel message is shared and viewers are encouraged to choose the Biblical worldview. Episode 2 – “Challenges to the Big Bang”: This episode introduces scientific challenges to the Big Bang theory. The experts address the suggestion by Christians that God could have used the Big Bang and why there are many reasons to reject that idea. They finish off the episode by talking about why the Biblical model works better with the evidence and how we can reconcile science with the Bible. Episode 3 – “The Starlight Travel Dilemma”: This episode addresses the perceived problem of light travel of distant stars and how the universe can still be young. The experts introduce the idea of an expanding universe and the dynamics of the speed of light. They then delve into general relativity and present several creationist models for solving the light travel dilemma. 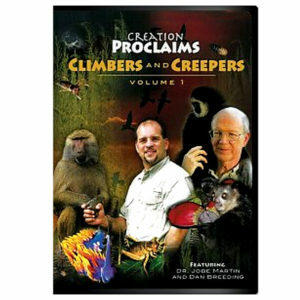 Several experts also share how God could have used natural laws and supernatural processes during the creation week. Finally, there is a discussion on why the Biblical model is the only one that works with the evidence and makes science possible.